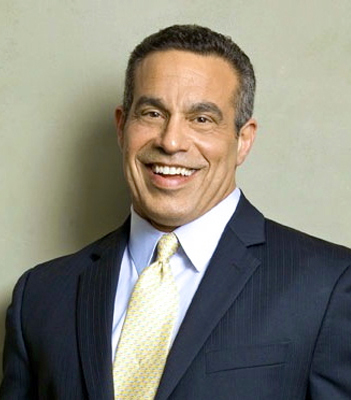 Dr. Spencer Baron is a Diplomate of the American Chiropractic Board of Sports Physicians (only 245 in the world). Dr. Baron delights in his appointments as the Team Chiropractic Physician for the Miami Dolphins (beginning his 18th season) and Florida Marlins (1997 – 20011). Additionally, he’s treated the Major League Baseball’s, New York Mets, the San Francisco Giants, the Colorado Rockies, and hockey’s, Florida Panthers. “I love my job! I work with fantastic people who use their bodies to entertain,” he says with a smile. He recounts working with the dancers of Broadway hits like CATS, Les Miserables, West Side Story, and Chicago, and the world-famous Radio City Music Hall Rockettes.